Conducting site visits and speaking to women and girls in the project is a crucial way to measure our progress. We need to make sure that our strategies translate to meaningful and valuable services that meet their needs. 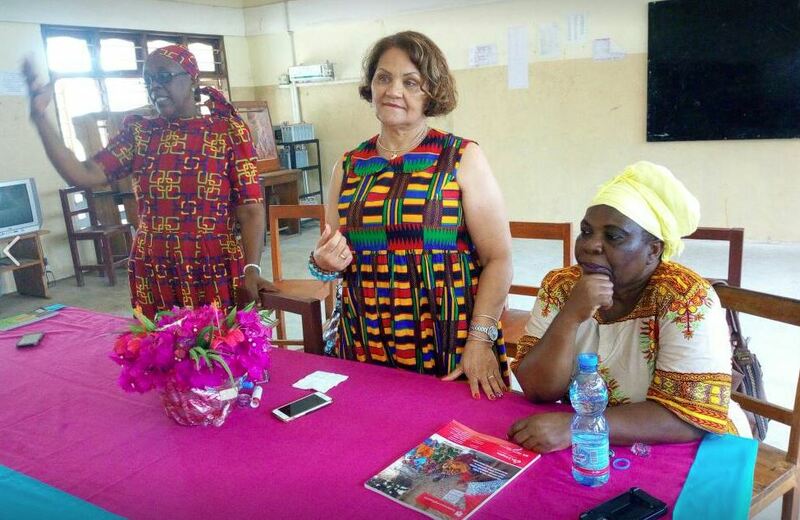 In September 2017, COL Senior Advisor – Women & Girls, Mrs Frances Ferreira, visited the Bunju Center in Tanzania to speak to the women and girls alongside KIWOHEDE. Kiota Women Health and Development (KIWOHEDE) is an advocacy and action oriented organisation registered in Tanzania in 1999 with the aim of supporting socioeconomic empowerment of children, women and youth, particularly against the worst forms of abuse, including gender violence and exploitation. Click here to view their social media post on the visit. To learn more about our work in Tanzania, click here.